Wuf Shanti believes very strongly in the power of the written word, and we would love to have you share your creativity with us in the form of writing. Words are a beautiful way to inspire and express how we feel, so we invite you to share your yogic-minded poems, short stories, and essays with us. 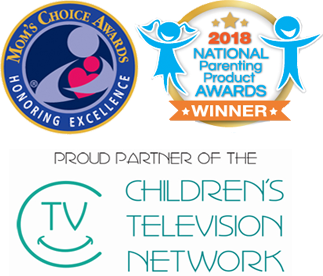 We will read and review them, and if we feel that the content is appropriate for our mission, we may share your writing on our page and/or our social media pages. 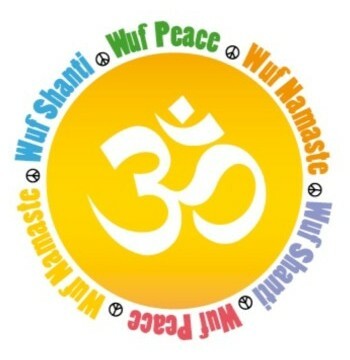 You may submit your creative efforts to Wuf Shanti at [email protected] Please read our mission page first so that you have an understanding of what our company stands for and supports. Who taught you about mindfulness? Do you practice meditation and find it beneficial? Do you love nature and learning about our planet? What does friendship and love mean to you? Do you have a pet that you love and want to share stories about? Are you a yogi? What does living a mindful life mean to you? What are your favorite peace projects? We are excited to hear from you and have you join our journey. 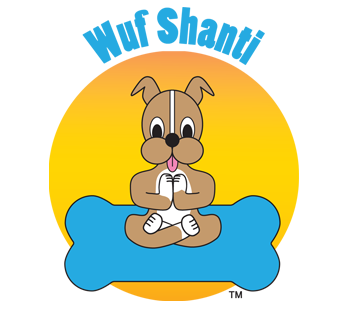 Giving Gratitude and Thinking Well, Wuf Namaste`.